Margaret River Stand Up Paddling offers a new and enjoyable experience to visitors to our beautiful beaches. Join us in the morning for a 90 minute lesson, Demo a board, Join us for a session of SUP Yoga or go for a small tour with a breakfast included . Lessons are available to everyone from 8 years of age. Stand Up Paddling is one the world's fastest growing water sports. You can cruise on the flat waters of the Gnarabup Bay or you can catch waves off any one of the great surfing spots around the area. 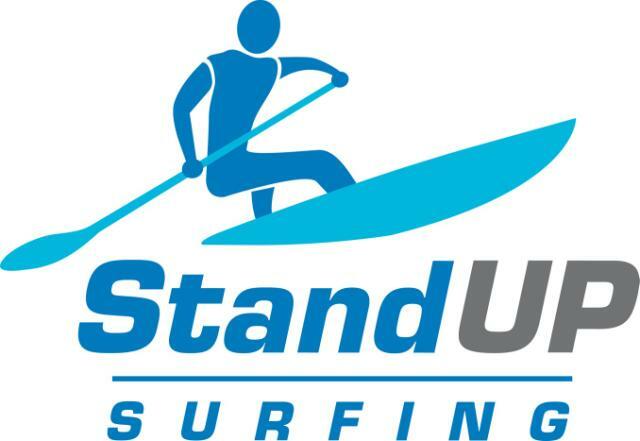 Stand up paddling strengthens core muscle groups, improves balance, generally improves fitness and it is excellent fun! Find us at the Gnarabup Beach, Margaret River to have an awesome lesson or try out different types of SUP boards. The White Elephant Cafe allows for an enjoyable meal and refreshment before or after. Stand Up Paddle Surfing operates daily (weather permitting) from Gnarabup Beach, Margaret River. If you head towards the beach from Margaret River along Wallcliffe Drive, turn right into the car park at Gnarabup Beach in front of the White Elephant Cafe. If you find yourself at the Margaret River Beach Resort you have gone too far.